If you’re on Facebook or Pinterest and could use one of the buttons above, I’d GREATLY appreciate it! Thanks so much! I’m in Nicaragua right now! If you’d like to read about what we’re doing here, check out these posts: Day 1, Day 2, Day 3. More to come tonight! By the time you read this, I’ll be on the tail end of a trip to Nicaragua with Compassion International and I hope you’ve been following along with me on my journey. 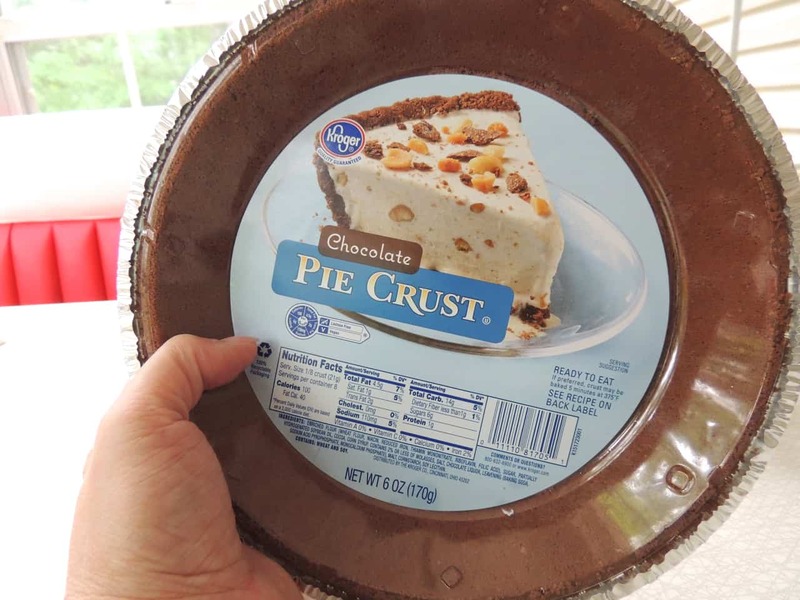 Before I left though, I typed up this Pie Day Friday post as promised, so you wouldn’t miss a new pie recipe every Friday, all summer long. This versatile, kid pleasing pie can be served refrigerated or frozen. Refrigerated it is more on the creamy side, similar to my Strawberry Cream Pie. 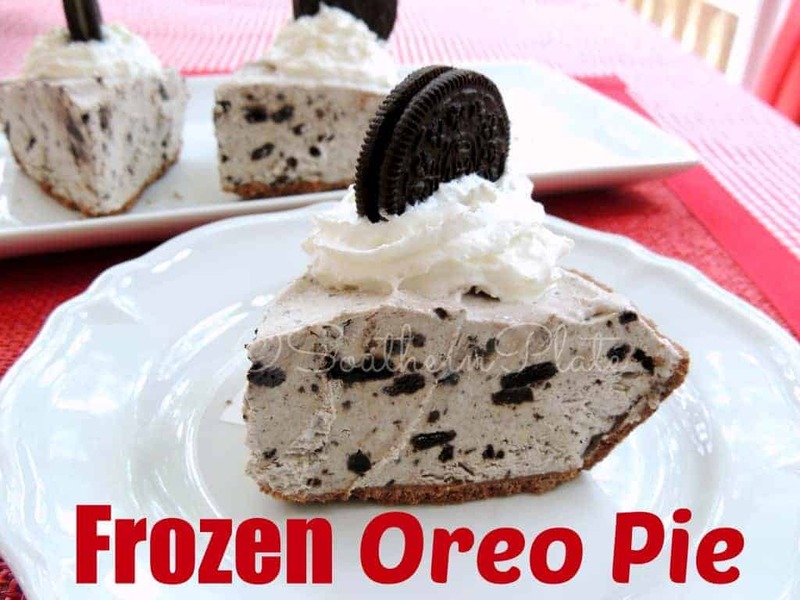 Frozen, it is more like an Oreo Ice Cream Pie. Either way, it is a cinch to make so let’s get started! You’ll need: Whipped topping, milk, white chocolate pudding mix (I’m using sugar free), and about ten oreos. Note: You don’t need Magic Shell but it had been hanging out in the pantry with it’s friends the oreos and the pudding mix so I guess it wanted to hop in this picture. Being the mother that I am, I hated to tell it that it didn’t belong when all the other little ingredients were just proud to have their friend with them. You’ll also need one of these, a chocolate pie crust. Place your milk in a mixing bowl and pour your pudding mix on top. Mix that up until well blended, scraping down sides as needed. Now, you can use vanilla pudding instead of white chocolate but if you’ve never tried white chocolate you are missing out! This stuff is AMAZING! 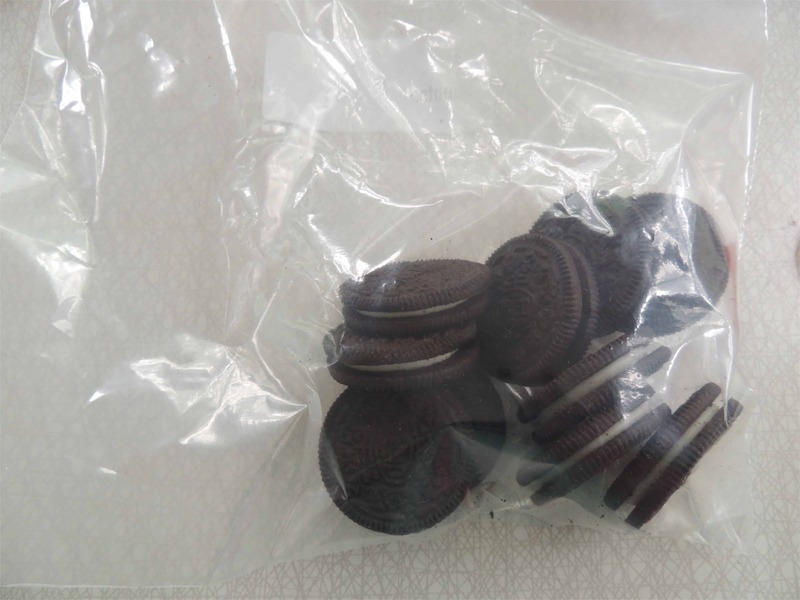 Put your oreos in a zipper seal bag and break them up a bit. A lot of people will tell you to use a meat tenderizer to do this but I’m more in tuned with “Reach in your drawer and grab what jumps up first” instead of digging around looking for something in particular. 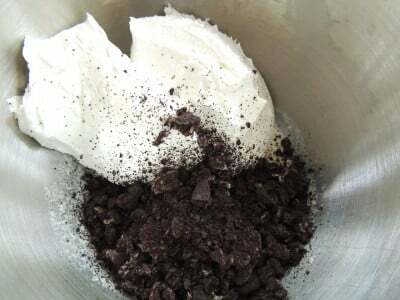 Dump those crushed oreos into the bowl and add in the whipped topping. Cover and refrigerate OR freeze. It’s up to you. If you refrigerate, let it sit in there for at least two or three hours before serving. 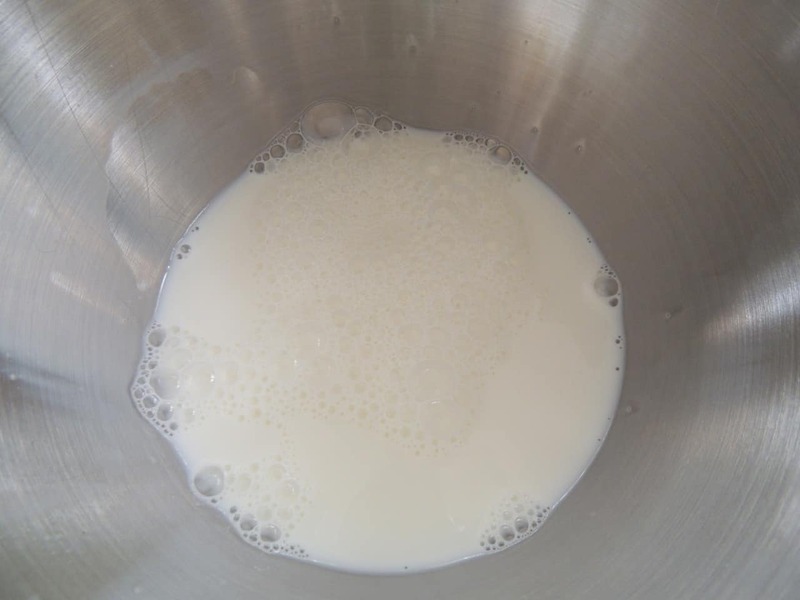 If freezing, let it freeze until solid, or mostly solid. Or until you just really want to eat it. Serve on it’s own or topped with a bit of squirt whipped cream and a cookie! In mixing bowl, pour milk and sprinkle pudding mix over. Beat with an electric mixer until well combined, about one minute. 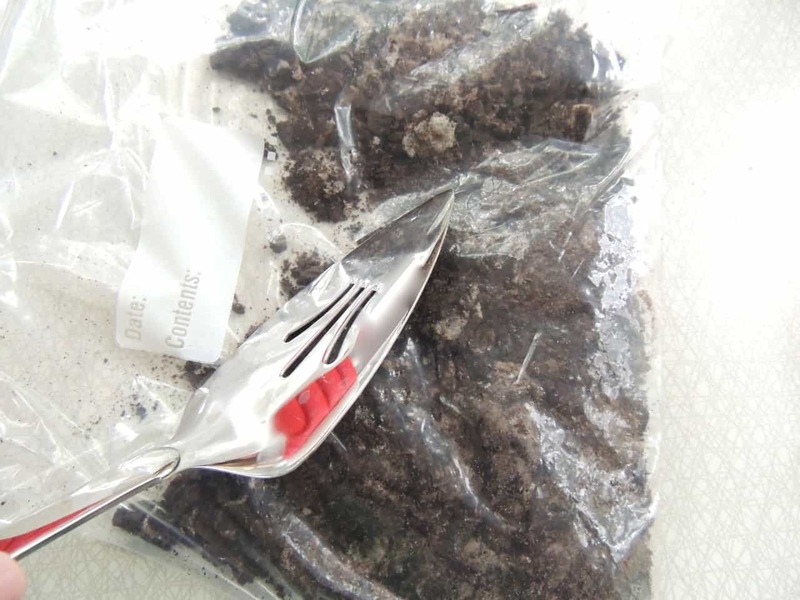 In a plastic bag, crush Oreos. 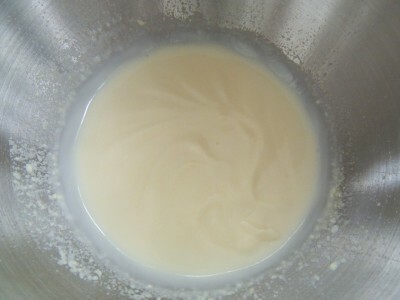 Add to pudding mixture along with whipped topping. Beat again, scraping down sides as needed, until well incorporated, about two minutes. Spoon into pie crust and refrigerate or freeze for several hours before serving. Can be served refrigerated or frozen. 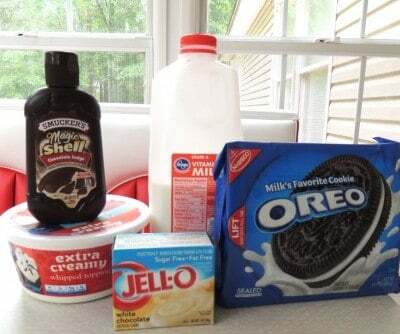 To garnish: Squirt with canned whipped topping and top with an Oreo, if desired. Click here to visit my Pie Day Friday Board on Pinterest! Stay tuned for a new pie recipe each Friday for the rest of the summer with Southern Plate’s Pie Day Fridays! Submitted by Angela Lewis. Click here to submit your quote. My husband will love this, he loves Oreo’s. I don’t think you’d be remiss to drizzle that deliciousness with some Magic Shell. I’m pretty sure people would love you for it. Yaa for “Pie Day Friday”! Keep ’em comin’! Thank you for sharing your trip to Nicaragua! Seeing this through your photos….and your stories, very heart breaking. Thank you for what you are doing….its awesome! God loves you!!! I hope that you have a safe trip home. 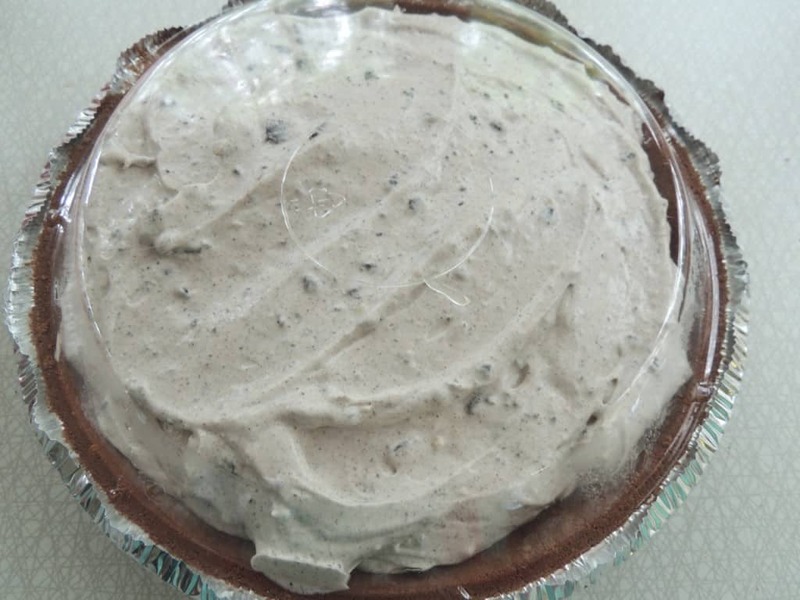 Now, about this pie….mmmmmmm cant wait to try it! I’m a sucker for Oreos! Love this!! I served the Strawberry Creme Pie last night to my family,which included out of town guests and they all loved it! God bless you as you minister there in Nicaragua. Am anxious to read your e-mails! Love the pie recipes!! Thanks for sharing your trip with us. God bless you all and may he keep you all safe. Yum! Hope for a safe trip home! 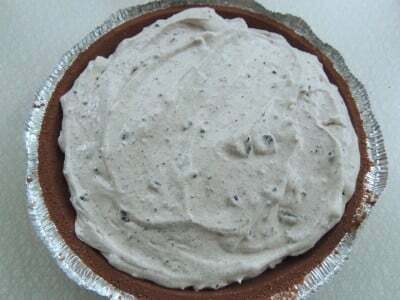 I am making this oreo pie tonight to go with the country fried steak and mashed potatoes (your recipe). So glad you made it home safely. I kept you in my prayers while you were on your mission trip! I loved reading about each day on your trip! God Bless you! Thank you so much for all the prayers Deanna!!! Love love the frozen Oreo pie and the strawberry pie !! Christy you are the bomb !! Is this instant pudding mix? Haven’t been on in a while as the computer has been down, I am going to make this pie soon, it sounds so good. Glad you have a safe trip anad Gos bless you in you Christian work. I haven’t eaten the actual pie yet, but tasted the batter in the bowl and OMG! It is delicious! I don’t even like Oreos! This is going in my easiest delicious dessert recipe book for sure!!!!! I think it took 5 mins to make and maybe $6! Bomb! I hope you enjoy it Jenn!! I am so glad to hear it was a hit Julia!! I think I am going to try using the Sugar Free Cheese Cake pudding mix in this. Nothing like making it taste like Frozen Oreo Cheesecake Pie while you’re making it. Christy I make an ice cream mixture kinda like this. I take half a gallon softened vanilla ice cream, and mix in a thawed 8 ounce extra creamy whipped topping, (Aldi’s brand is really good) and mix in a 12 ounce package of chocolate sandwich cookies that I have either smashed to pieces or thrown in the food processor and blitzed them, ( I use store brands) stir all of this together really well put it in a tightly sealed container and freeze it. 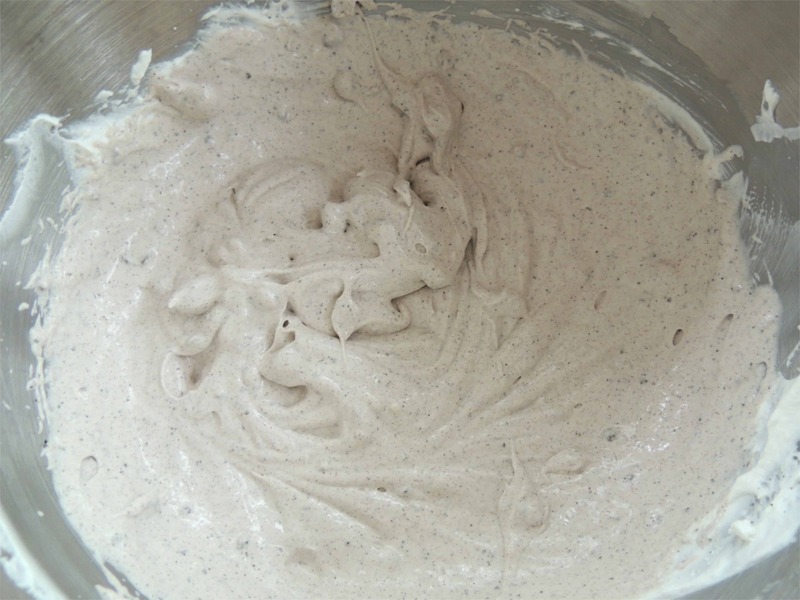 This make such a good, creamy cookies and cream ice cream. Great idea Marsha!!! Thanks for sharing!! This looks delicious! I’m always looking for recipes that my grandkids and I can make together. I know they will love this. Can you tell me, is that an INSTANT pudding you’re using? I can’t tell from the package whether it’s instant or the type that can be cooked. It is instant Ellen. I hope you enjoy the pie!! Christy I wanted to let you know how much I love your recipes and your attitude. Keep up the good work. The Lord never said “I’ll show you – then you will Believe. He said ” Believe. Then I’ll Show You! The best thing any father can do for his children is to love their mother. Don’t know if we can get the pie crust here, if not shall make my own because I like the look of this dessert. As always I enjoy watching your videos and reading your newsletters. Many thanks. Thank you and God Bless you as well Deirdre!! I just made this with rainbow chocolate chip cookies and chocolate pudding. Yummy!!! Oh yumm, I bet that was good!! Hi Christy, hope you are enjoying your trip to Nicaragua, thanks for the wonderful stories and pie recipes, they are great! Be Blessed and Have a Safe Trip! We do the whole package of Oreos mixed with a half gallon of softened vanilla ice cream and a container of whipped topping, all piled in two Oreo pie shells. Put them in the freezer for a couple of hours and you have my granddaughter’s favorite birthday treat. Quick, easy and sounds wonderful!